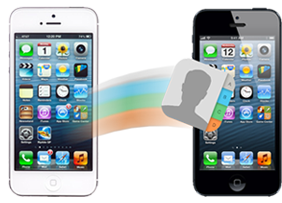 Turn your smart phone into a helpful tool that puts information about your contacts at your fingertips. No hunting for your address book! No trying to read the phone book! No repeatedly typing the same phone numbers or email addresses! Learn how to manage your contacts and harness the power in them. "It's not, how do I fill my day, but how does my day fill me?"